2000 Berries, the premium super berry flavored e-juice by Mech Sauce! Can you pick out all the berry flavors? Incredibly fun and complex flavor from tons of different kinds of berries. 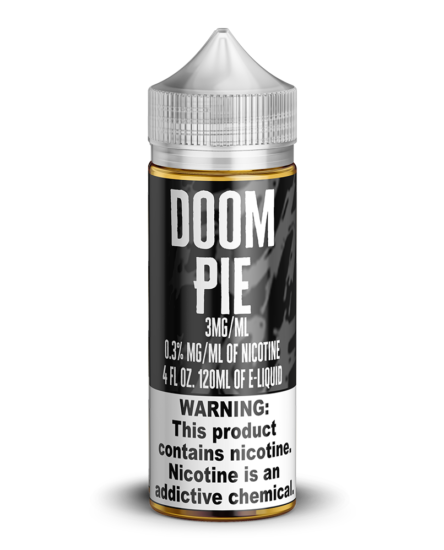 Our vape juice is made from high-quality, pharmaceutical-grade ingredients. 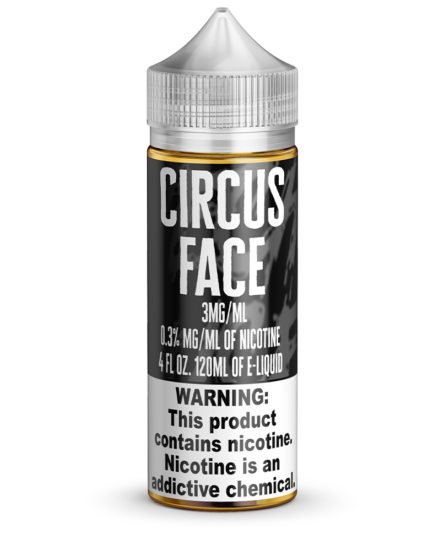 All of our e-liquids are made in the USA. 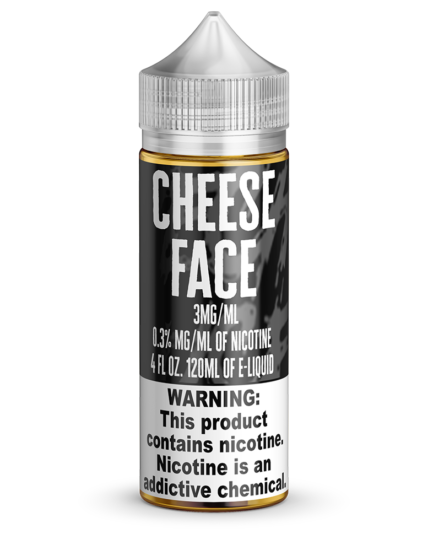 Different bottle sizes and nicotine levels are available. Maybe the flavor from 2000 berries sounds like a little too much flavor for you to be able to handle. Maybe you’re scared. Trust us when we see that it’s not going to be ok…it’s going to be incredible! There is so much flavor to experience here that it might take you a few bottles to figure it all out, and that’s ok! 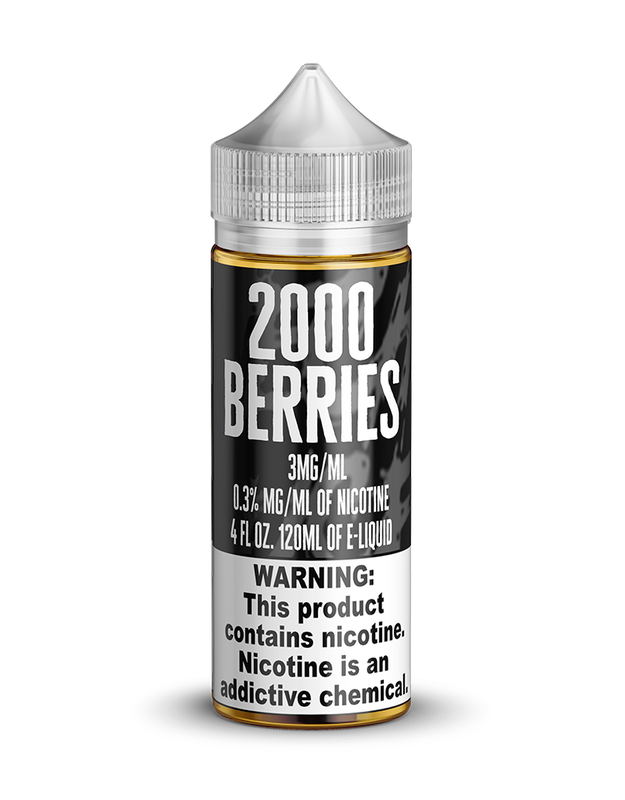 We designed 2000 Berries to be an exciting and fun vape juice that will not only surprise you every time but will also keep you coming back for more!